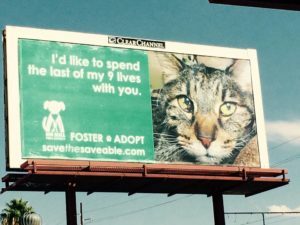 One of the No Kill Pima County’s initiatives in SavetheSaveable.com which is a marketing campaign with a laser focus on the harder to adopt and more vulnerable pets at Pima Animal Care Center. Cats and dogs who might have treatable medical issues like valley fever, kennel cough, heartworm or FLV. Pets who are tripods or missing an eye or an ear. Dogs with workable behavioral issues like aggression toward food and excessive pulling during walks. 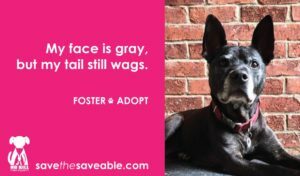 Senior pets who are often overlooked for their younger counterparts. The above issues can be overcome with patience, training, veterinary care and an open heart. Nobody is perfect and neither are these somewhat challenged pets who are equally lovable and saveable. Only a few days remaining to buy one-of-a-kind beaded bracelets to benefit No Kill Pima County programs. Or you can make a direction donation. 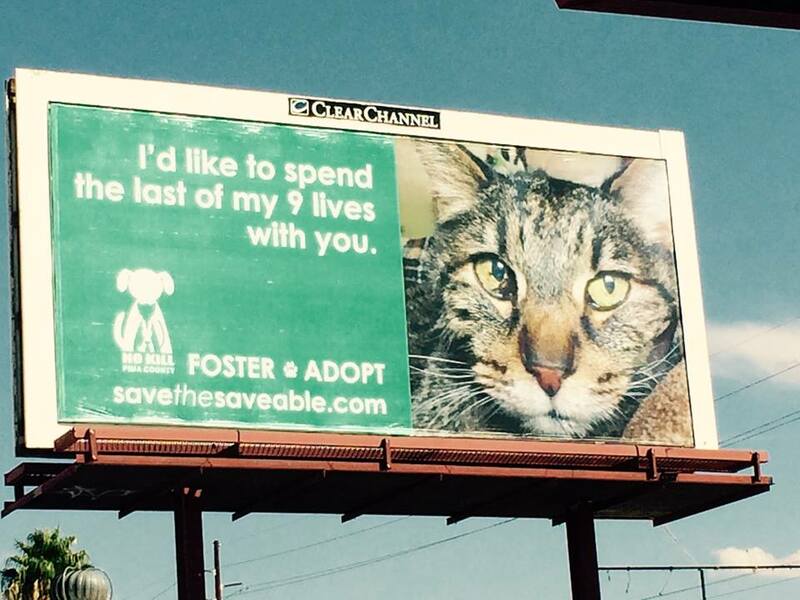 Another organization doing great work for Tucson’s pets. 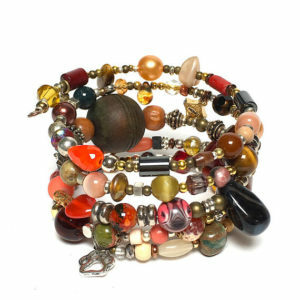 Buy a bracelet or two (or three) and support Save the Saveable!